The days are getting longer, the skies clearer, and roadtrip season is upon us. Will you head to the coast or to the mountains? Are biking, hiking or kayaking on your to-do list? Wherever you go, the fact is you’ll need the right tools to get there. So let us help you choose the best fit for your lifestyle with two all-new, really impressive options. 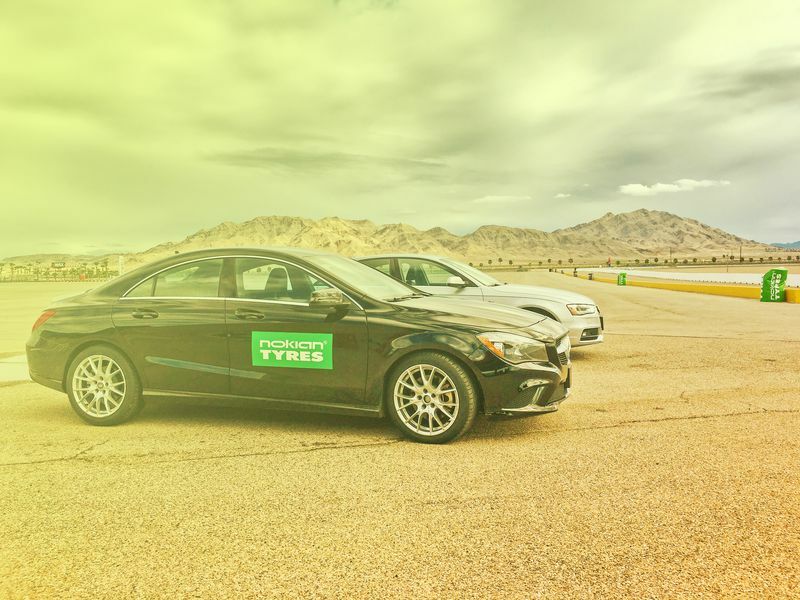 While Finland, the birthplace of Nokian Tyres, is known more for its … wintry… conditions, we couldn’t have invented the winter tire without first mastering the art of tire-making itself. 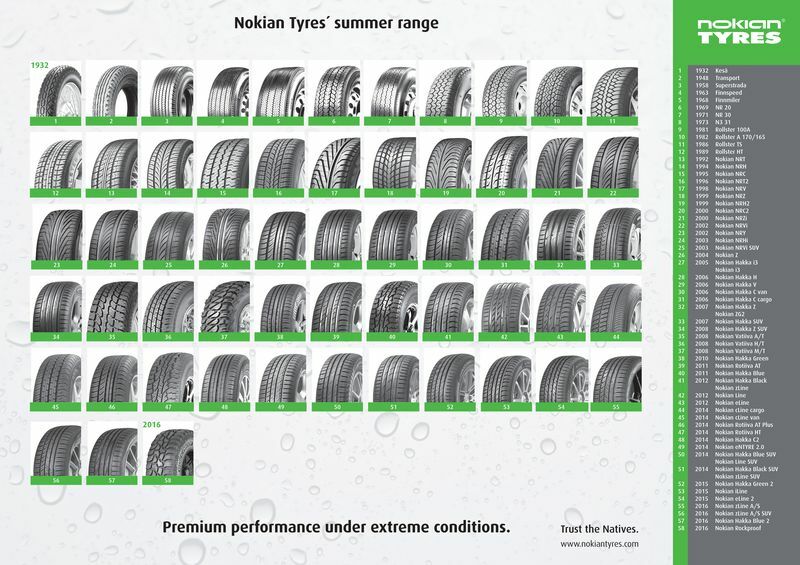 Beginning production with bicycle tires, Nokian innovation has continued throughout the years and for all seasons. And here in North America, we know just how much road conditions can vary, which is why we have designed specific products to bring the careful driving of winter through all months on your calendar. First up meet our cool performer, the zLINE A/S. Made with high speeds and varying roads in mind, this sporty option can keep up with your own driving style. 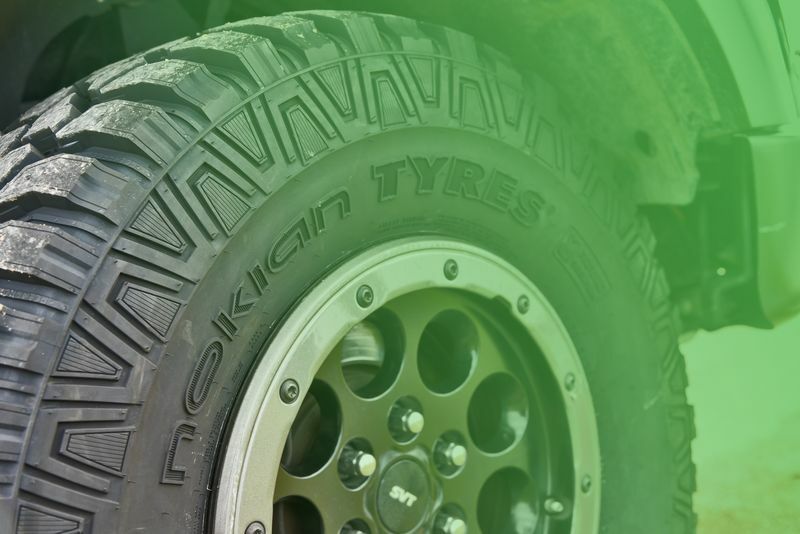 For the more rugged travelers out there, the Nokian Rockproof is the go-to for mountain cred. 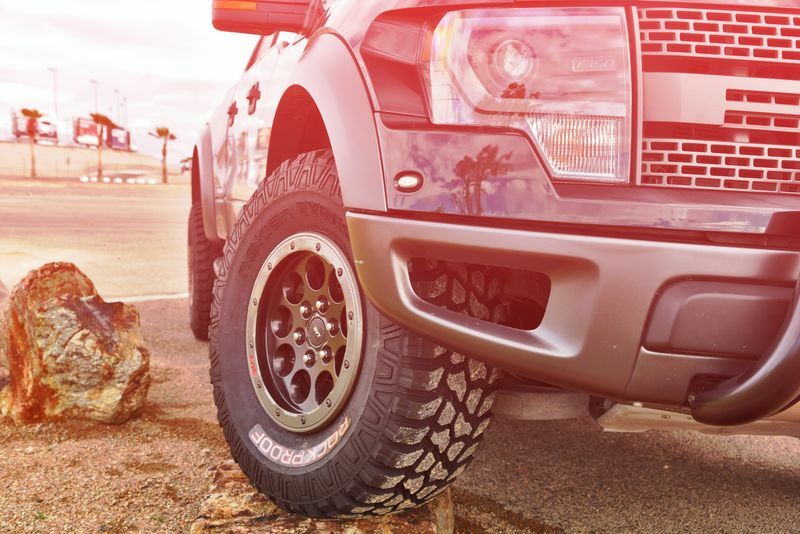 Light truck, SUV and off-road drivers will appreciate the durability – and the look – of this mammoth tire. Drive it to work and drive it to work. One feature unique to this option are stone ejectors – built into the tire itself, they prevent sharp stones from attaching to the tread surface. Don’t let the roads ruin your drive! Learn more about what you need to get where you’re going today. Just a short update of my Nokian zLine tires after a long break period.